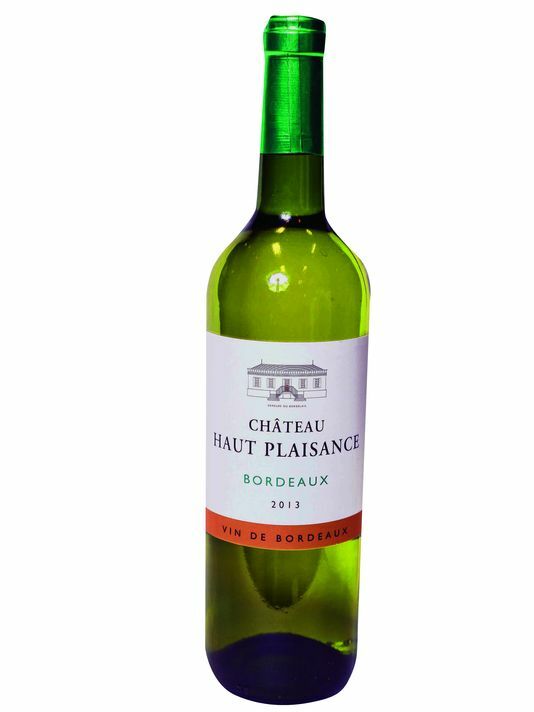 Chateau Haut Plaisance White Bordeaux: The white Plaisance offers aromas and flavors of white peach and apricot with some zesty grapefruit notes. Region: Bordeaux, France. Price: $9.99. Goes with: Try this with Fried chicken, poached fish, grilled pork, or even asparagus. Why I chose it: It is made with the traditionaSauvignon Blanc grape that is the mainstay of white Bordeaux from France. One of our bestselling white Bordeaux. Recommended by: Stew Leonard’s Wines, Yonkers. This is Bottle No. 3 of our 13th Mixed Case series. For 12 weeks, we feature a wine, and include tasting notes and suggestions for pairings. 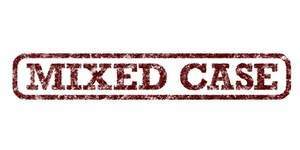 At the end of the 12 weeks, we’ll review our Mixed Case, and recap the choices. Each mixed case will be chosen by a local wine shop owner, who will also become our wine expert-in-residence during his or her tenure. (So should we need recommendations for a holiday, for example, we’ll ask.) We’ll get a new expert for each case. Right now, we’re working on our Mixed Case chosen by Paige Donahoo at Stew Leonard’s Wines in Yonkers.